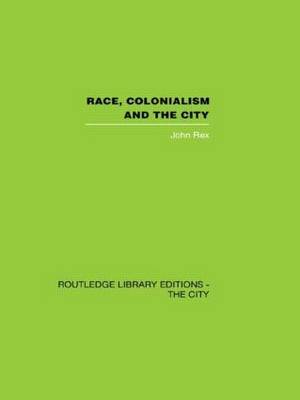 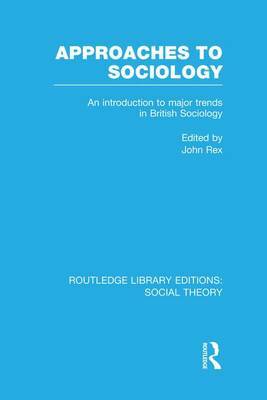 These essays, commissioned by John Rex, reflect the state of sociology in Britain today. 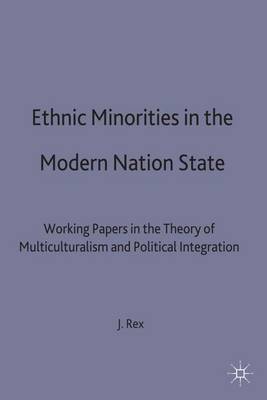 Leading representatives of the diverse `schools' provide lucid accounts of their own particular approaches to this complex discipline and in doing so demonstrate the techniques described. 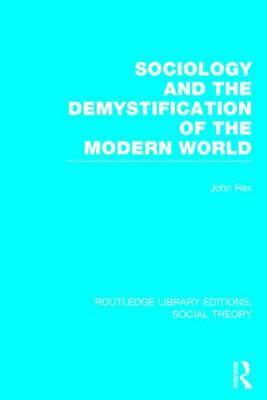 Topics covered include the empirical study of stratification, social evolution, survey techniques, mathematical sociology, systems theory, phenomenological approaches, Weberian sociology, structuralism, contemporary Marxism, and the development of theory after Talcott Parsons. 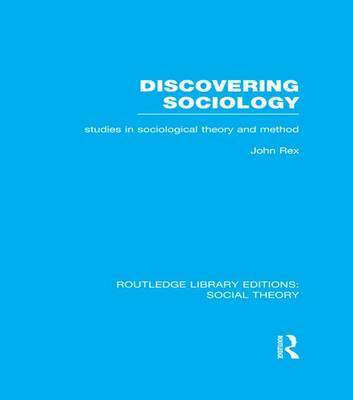 Buy Approaches to Sociology by John Rex from Australia's Online Independent Bookstore, Boomerang Books.